They are quality and a powerful unit. 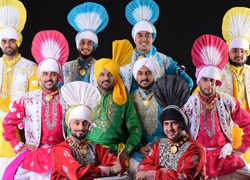 If you need dholies for arrival of baraat, special entrances, to get the party going or corporate events don’t look any further. 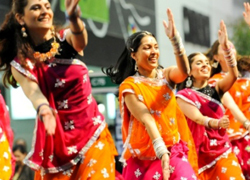 Providing a professional quality service to make that day extra special, adding that festive authentic desi touch to your event. Vip dholies stand apart from others with a reputation of providing an unforgettable performance every time. Presentation is very important to us and you can choose from traditional Asian outfits, smart modern wear or Scottish traditional wear. 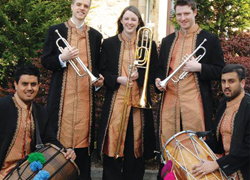 For a great, stylish and refreshing touch of entertainment to your event, look no further! 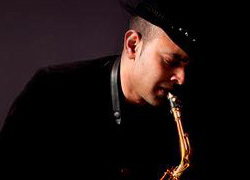 Trav 'SaXingh' Panesar is one of the leading saxophonists for events, creating a magical, memorable experience. 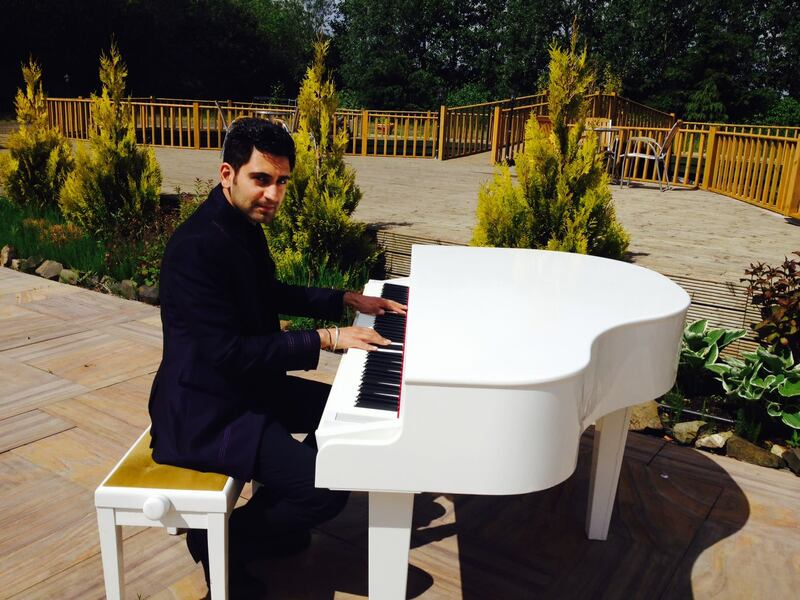 Amit not only aspires to be professional bollywood singer but he is also a classically trained Pianist, if you would like to add a bit of class and elegance to your special day with Amit Sumal get in touch today. Quickly making a name for himself Amit (classically trained in Mumbai) is available to sing and/or play all your soft romantic Bollywood favourites both from the past and present. Lewis began studying the violin at the age of 8 under the teaching of Diana Cathrine. As a youngster he competed in classical and Scottish competitions winning prizes and acclimation. Upon finishing his tuition he broadened his musical spectrum by composing his own music and absorbing himself in many different styles of playing from the slow plaintive Scottish slow airs to the haunting sound of Asian melodies and scale patterns. As a self employed musician Lewis plays music with numerous live bands and acts. He plays solo spots, ceilidhs, corporate events and weddings. Lewis is also a highly sought after session musician having provided his music for large advertising campaigns and other media in studios allover Scotland. His work has taken him abroad on many occasions. Now in his early 20s, he has toured Germany and Spain and has plans to go even further afield; to America and Australia. 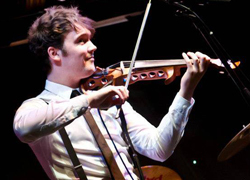 Lewis is a dedicated player with a very keen ear for music and a love for improvisation. Paul is a musician very much in demand. He has worked extensively as a session musician for Warner Brothers music and as musician/composer for many companies including Channel Four films. 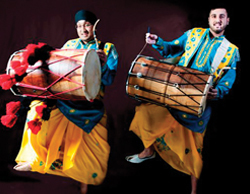 He has performed around Europe and also in India, as himself and with a host of international artists. Upon leaving school Paul started work as a professional guitarist quickly gaining a very good reputation. 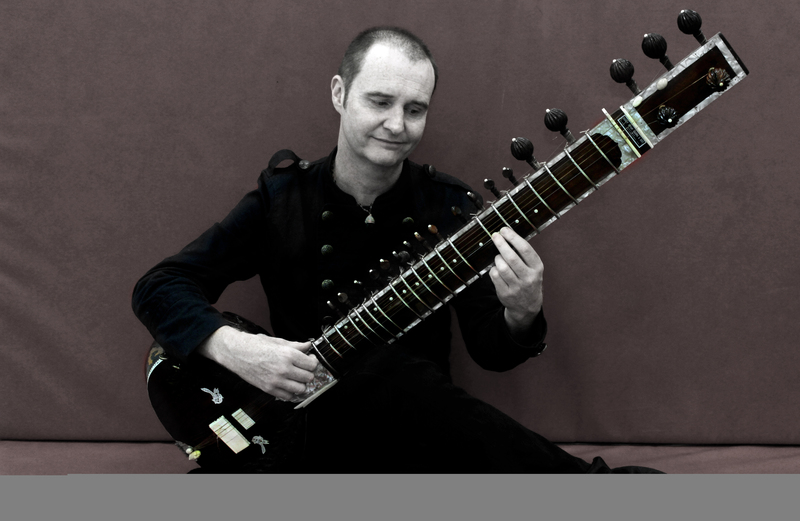 A lover of Indian music since he was a child, he had a strong desire to learn sitar. After a meeting with Pt. Ravi Shankar, Paul was directed to his sitar guru, Birindra Rangong of Gokal Nag gharana. 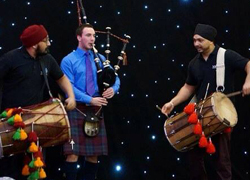 After several years of training from Birindra, Paul went on to study under Ustaad Shahid Parvez Khan and Ustaad Chhoti Rahimat Khan. "It is such a blessing to be able to play for you"